WordPress is such a fantastic platform and the community equals that. 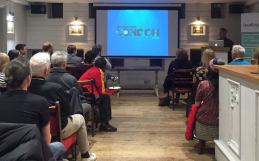 I attended my first WordCamp last year and found so much value in it that I wanted to contribute back to the WordPress Community. 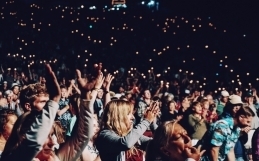 As developers we can all contribute to WordPress in various ways, either as a core contributor, or to the documentation, design or translation amongst many other areas. I attended my first Contributor Day last year and also found this so valuable, although I didn’t get chance to give much back being a newbie. 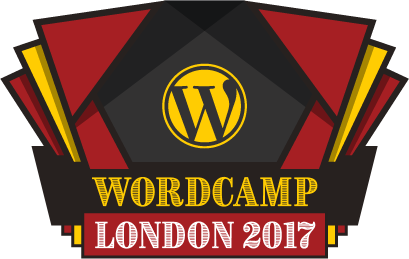 That’s changing already as I am contributing to this year’s WordCamp London. 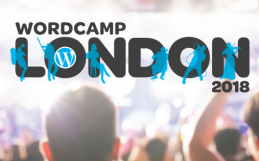 I will write updates as we build up to the big event, but for now you can view my design work in the form of the WordCamp branding and the website design.